I am slammed at work today so I don't have much time to complete a very thought provoking post. Sorry. 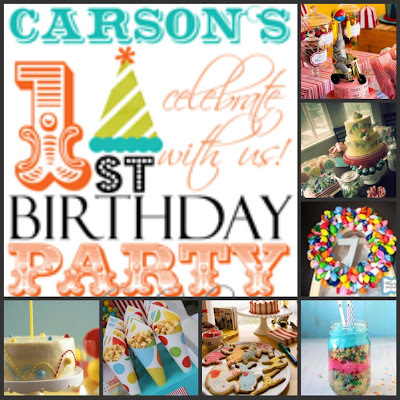 However, I thought I would throw out some ideas I have been putting together for C's party. I decided on a circus theme party. I want to do reds, yellows, white, oranges, blues, polka dots, chevron, stripes as the coloring and decor. I think its very boyish and he would like it. Obviously some of these are not the right coloring but I do like the idea behind it. But I am still going to go all out. Why not?! C will only turn 1 once. Does anyone know where I can get a roll of raffel tickets for cheap? Also are ya'alls thoughts on having a cake for the adults? Yay or Nay? I know I love having cake at parties but do most adults like cake or should I just get a smash cake for C? Hopefully I will be able to get some better posts up through out the week. I feel like I have been crazy busy lately and kinda neglecting my blog baby. Hopefully I can get back on track here soon. 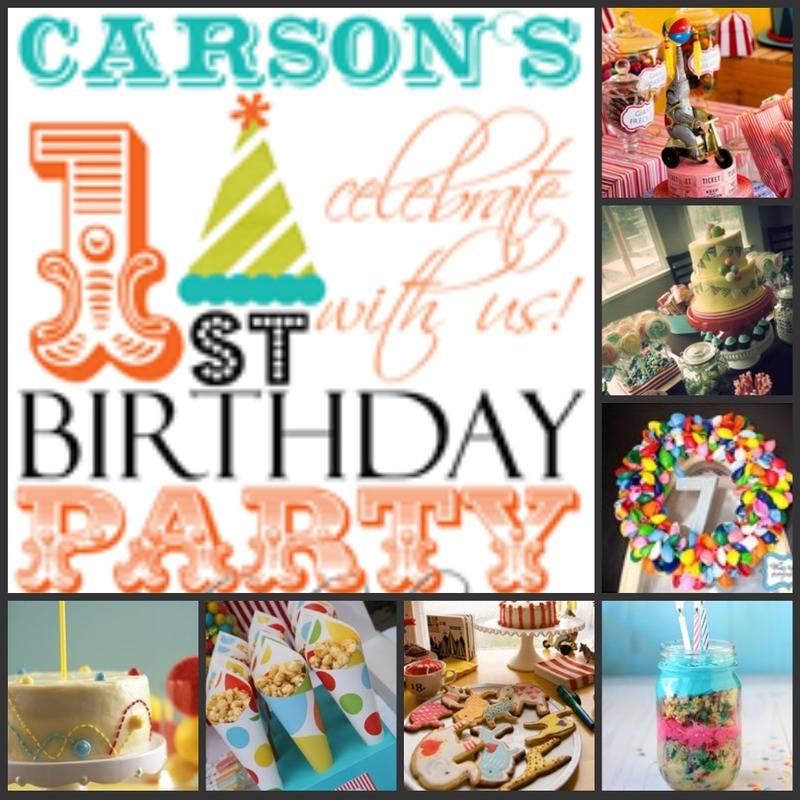 A circus themed party will be so fun! I can't wait to see it all come together!